Situated in a convenient location in bustling Parramatta CBD, 410 Church Street is perfectly positioned nearby "The Loop", a free shuttle bus service to Westfield Shopping Centre & Parramatta Railway & Bus Interchange. The soon to be Parramatta Light Rail will stop at the doorstep of 410 Church Street and will connect Carlingford to Westmead. 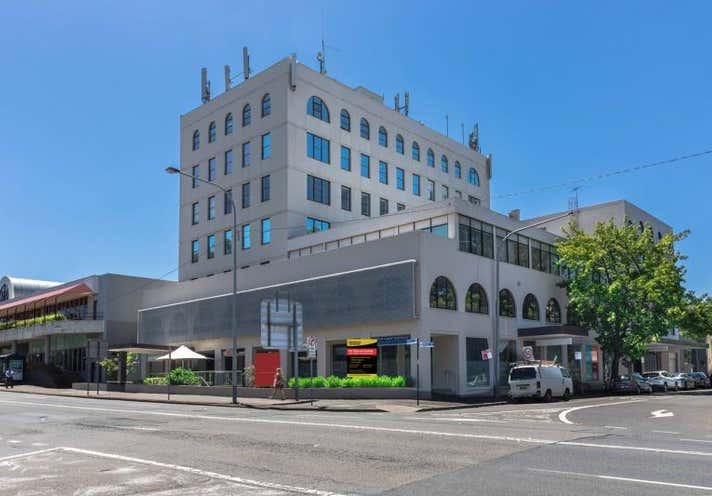 The property is in a heavy foot traffic corridor sector of Parramatta CBD, surrounded by restaurants and cafes, Coles, gyms, hotels and pubs. The property also benefits from easy vehicular access to Victoria Road, James Ruse Drive and the M2/M4 Motorways. 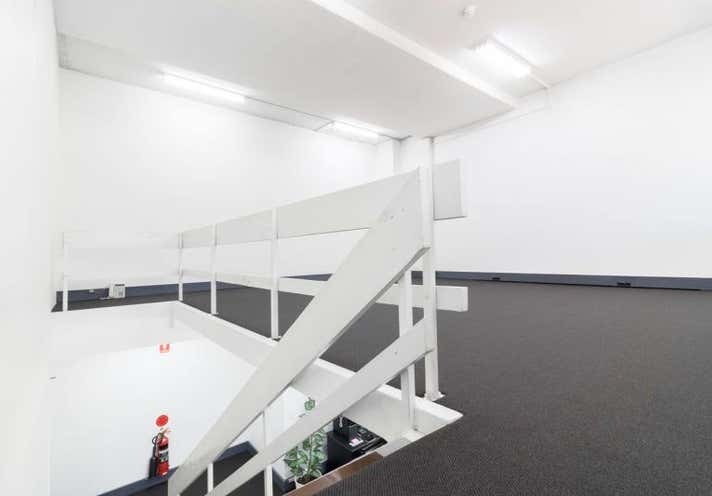 This modern office building comprises of three (3) levels of office space which is accessed via a lift. 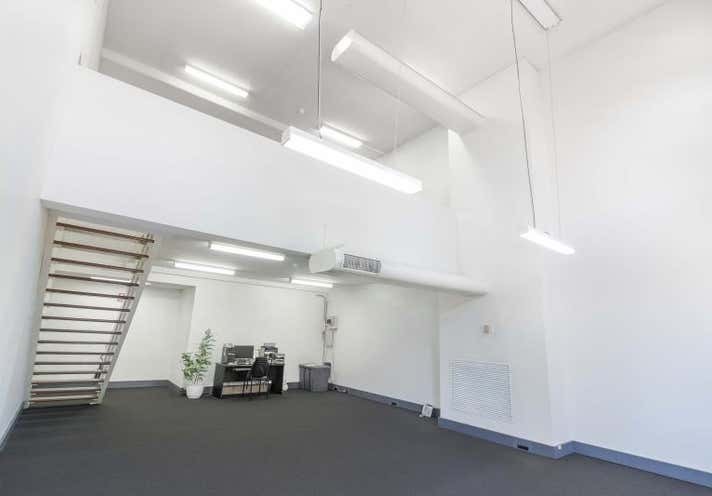 Suite 7 is air-conditioned and has loads of natural light from large windows facing to Ross Street. 3 x secure on-grade on title car spaces available.